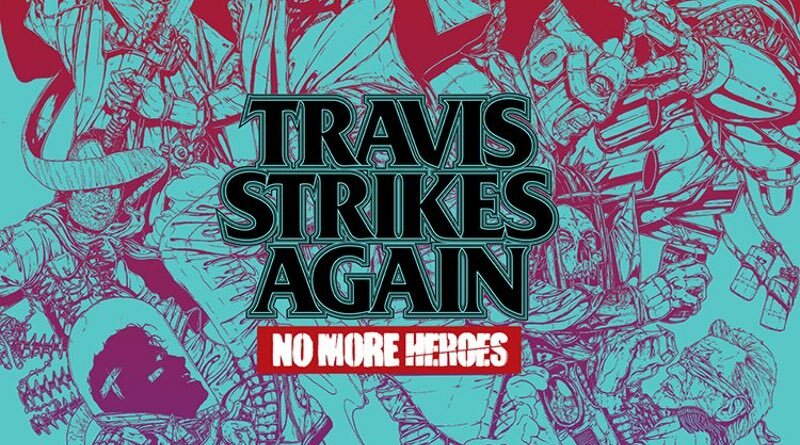 Travis Strikes Again: No More Heroes has been pushed back from a 2018 release. It’s now scheduled to come out on January 18, 2019. This game is Suda 51’s newest project and continues the tale of Travis from No More Heroes. The game will take place across a variety of worlds and feature some familiar characters from various indie titles. Up to four players can partake in the action! Fans will just have to wait a bit longer to hack and slash their way to victory.